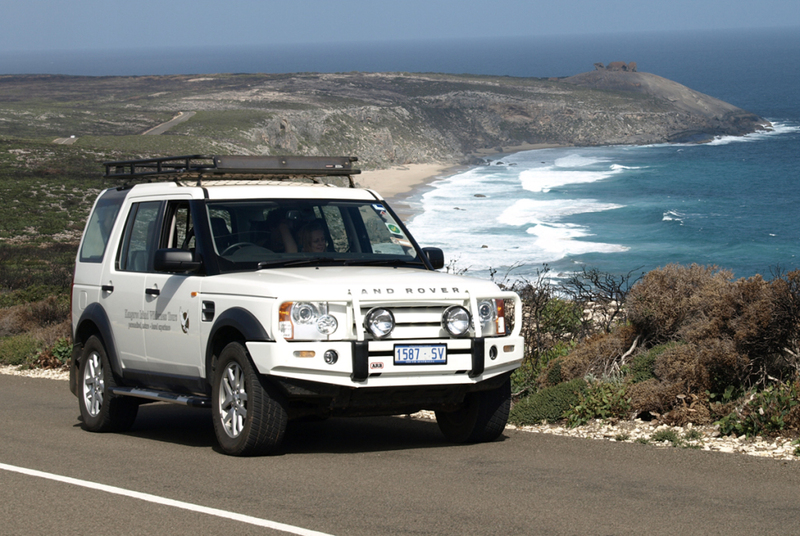 Kangaroo Island Wilderness Tours is proud to offer the following range of flexible 4WD tours of Kangaroo Island. Our Kangaroo Island 4WD tours have been developed over the years and we believe they offer the best value visitor experiences available. For special interests, flora, fauna, birds, photography, or for that extra personalised nature tour, enquire about our private charter rates.